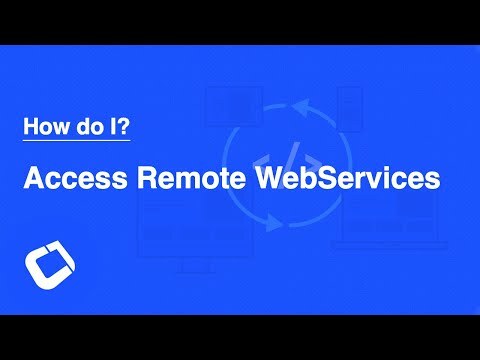 Simplified webservice access has long been on our todo list and we now finally have a tool that significantly simplifies server communications in Codename One to a method call level. We just posted a How Do I? video for this feature and will launch it with the plugin update next week. The feature is remarkably simple in concept, you define a set of methods and get a client class coupled with some server classes so you can invoke server functionality directly from the mobile. In order to support SOAP/REST and other standard protocols just use the far superior Java EE webservice capabilities and use the webservice merely as a proxy for that purpose. Since the calls are binary their overhead is remarkably low both on the wire and don't require any real parsing resulting in much faster communications when compared to SOAP, REST & even to GWT's RPC. If you are familiar with GWT's RPC you should feel pretty much at home, although we did simplify some concepts. One of the cool features we offer in contrast to GWT is the ability to invoke methods synchronously thanks to the fact that we do have access to threads. This makes RPC logic far more intuitive and transactional. Thanks to all of you who sent valuable feedback in regards to this feature!